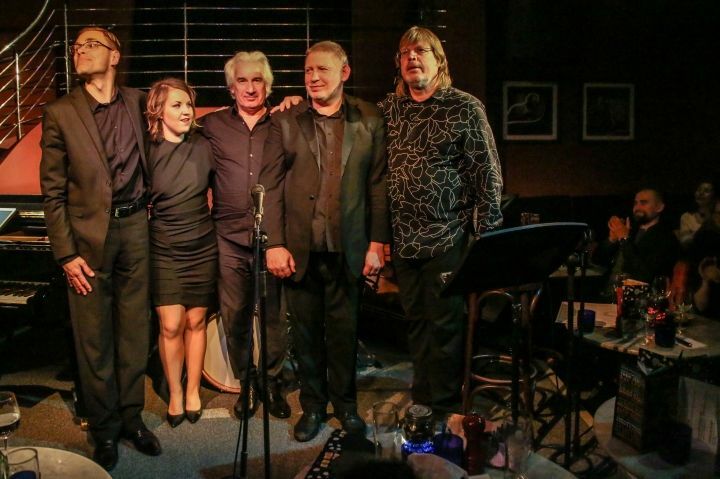 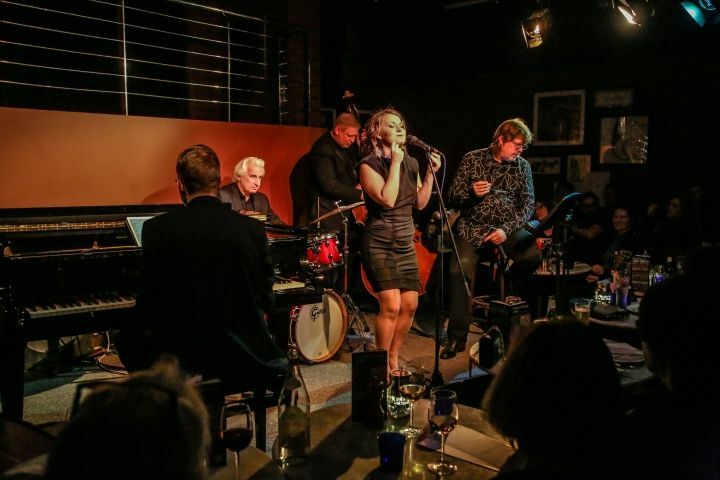 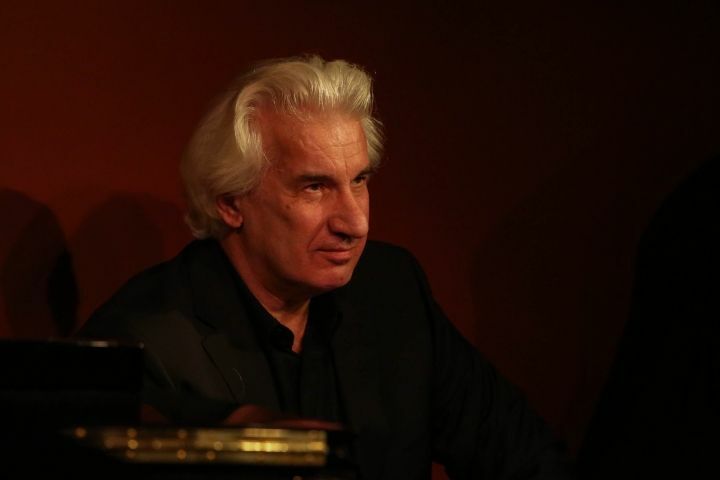 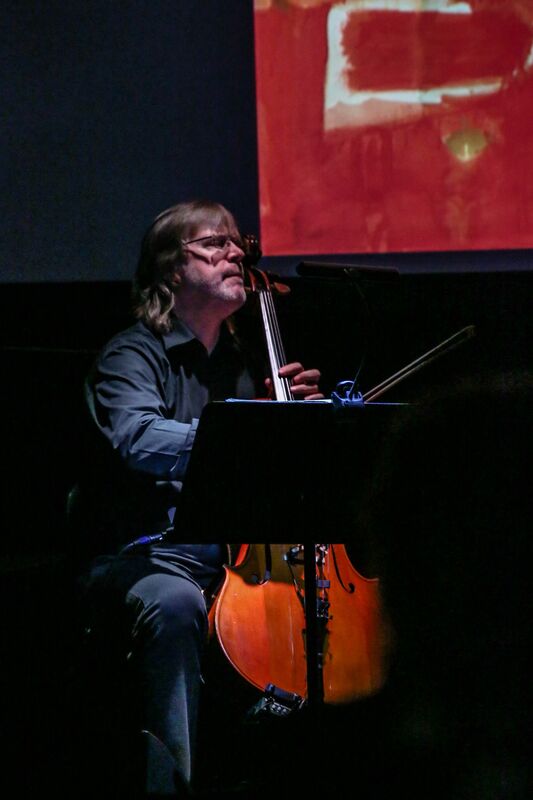 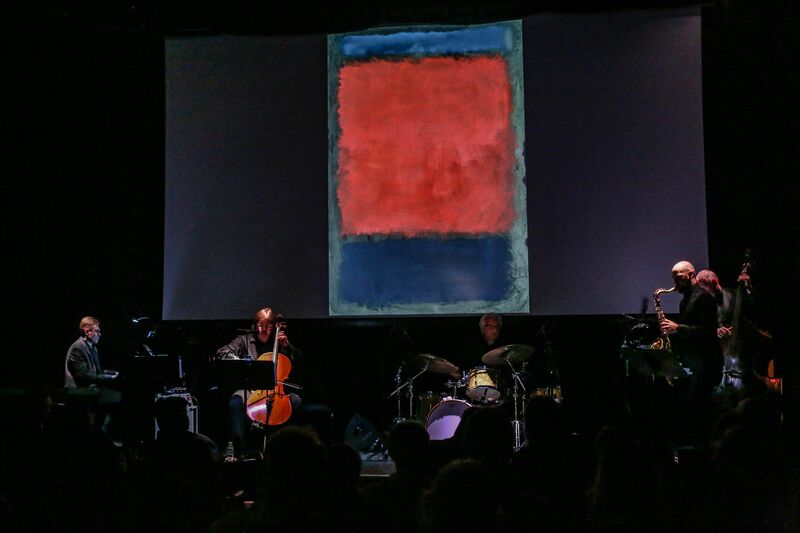 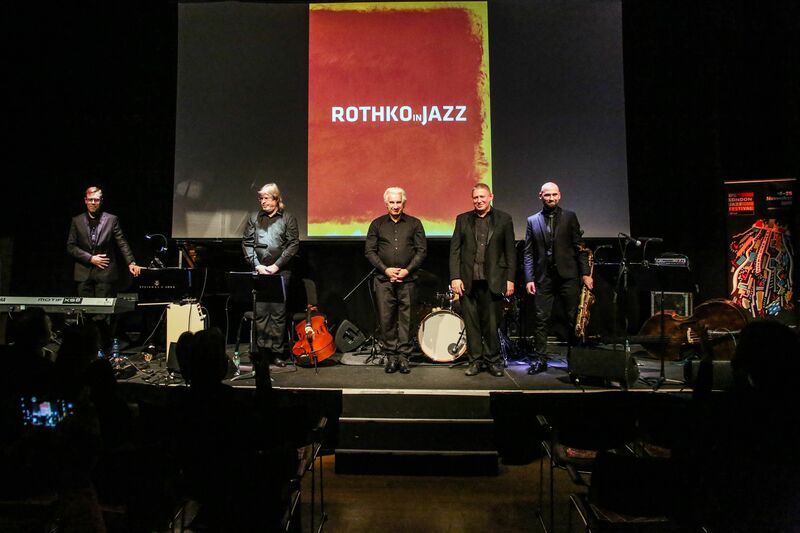 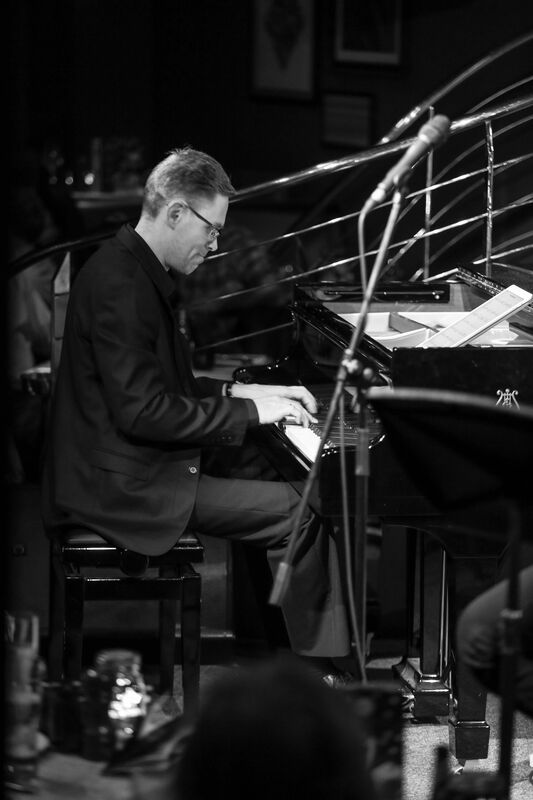 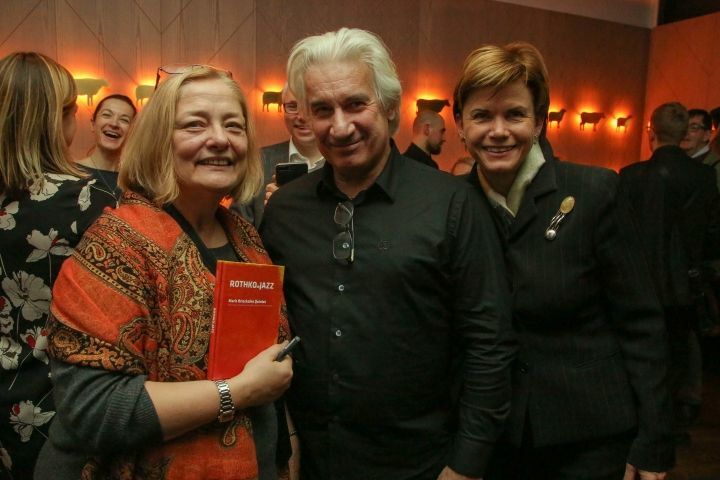 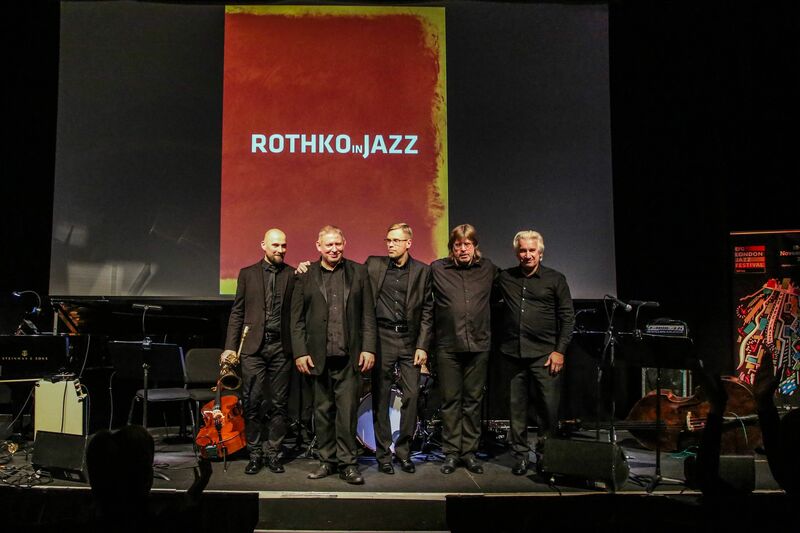 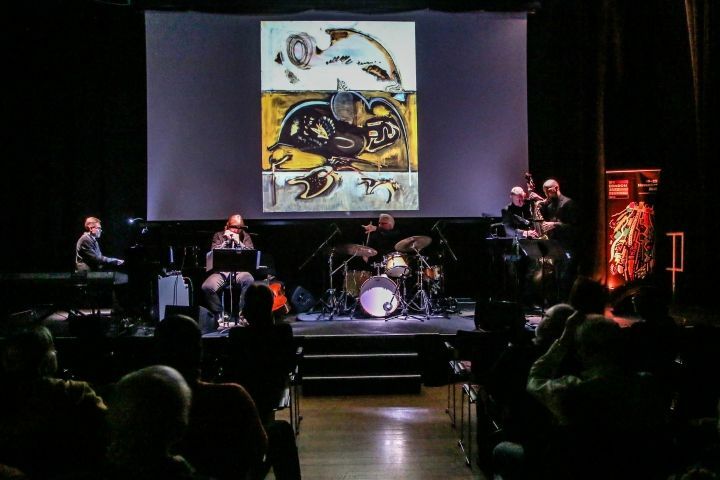 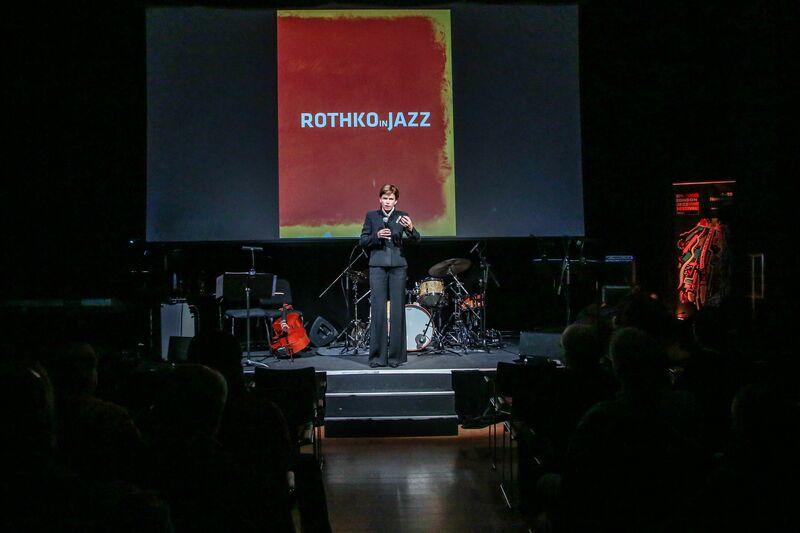 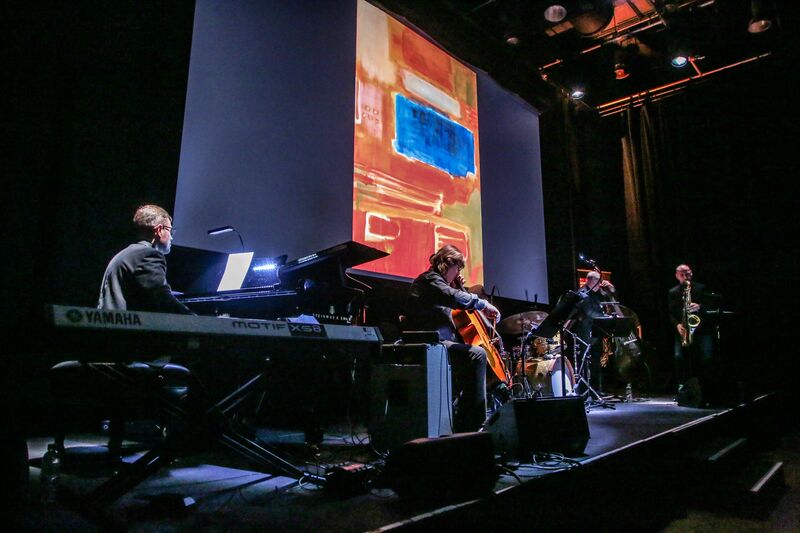 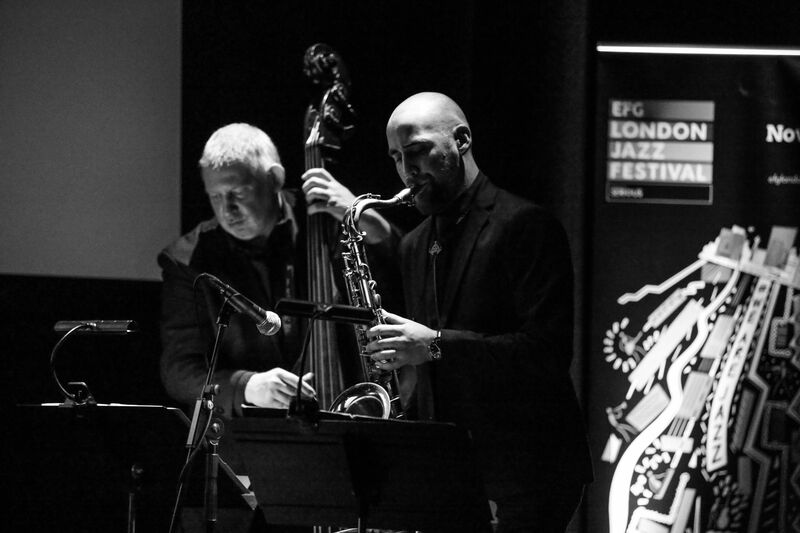 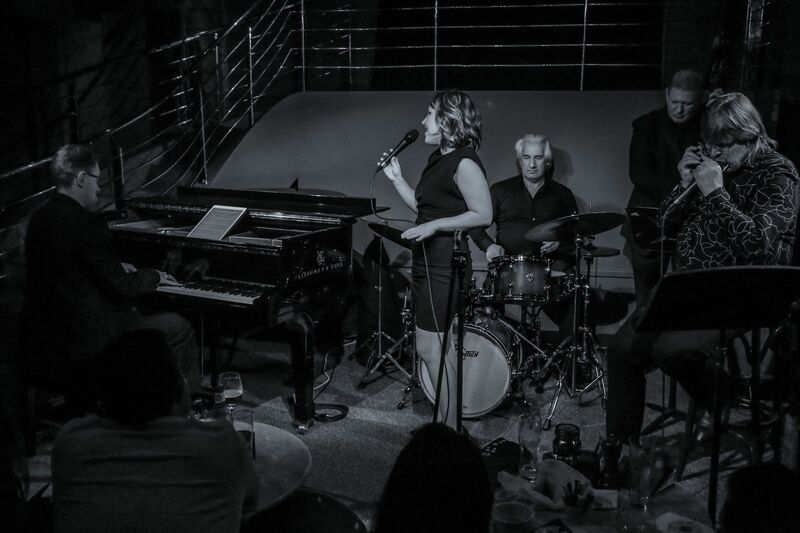 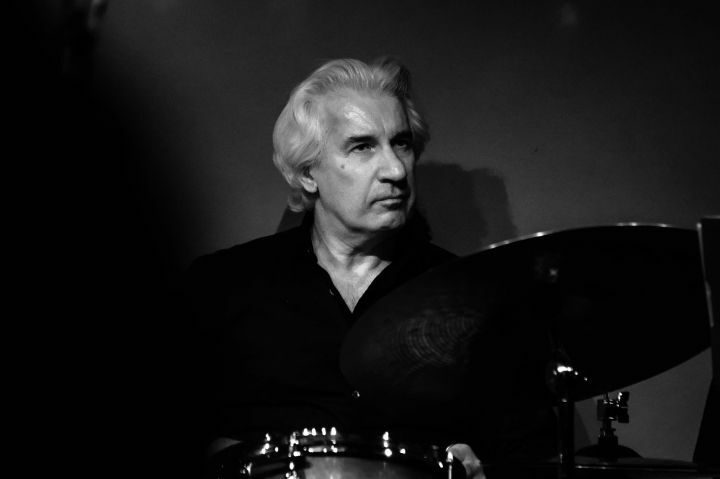 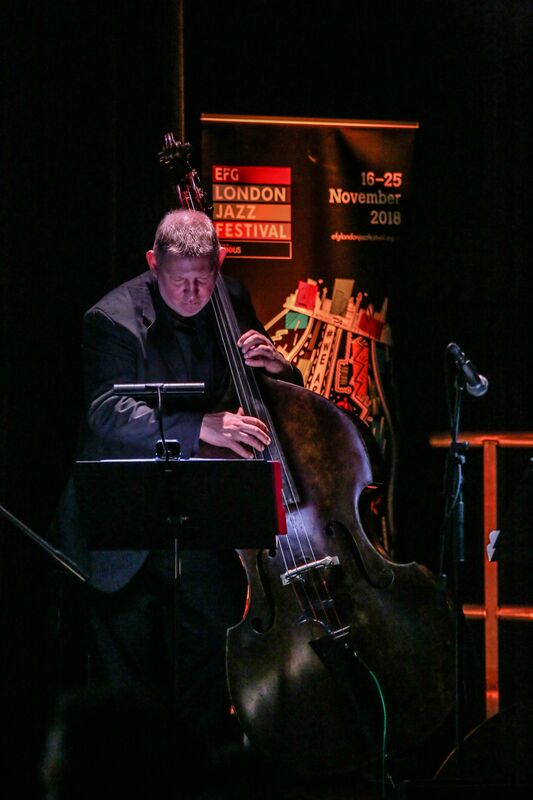 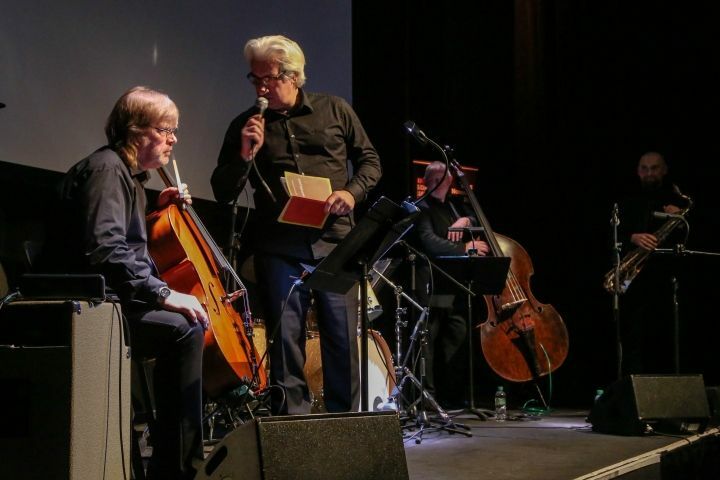 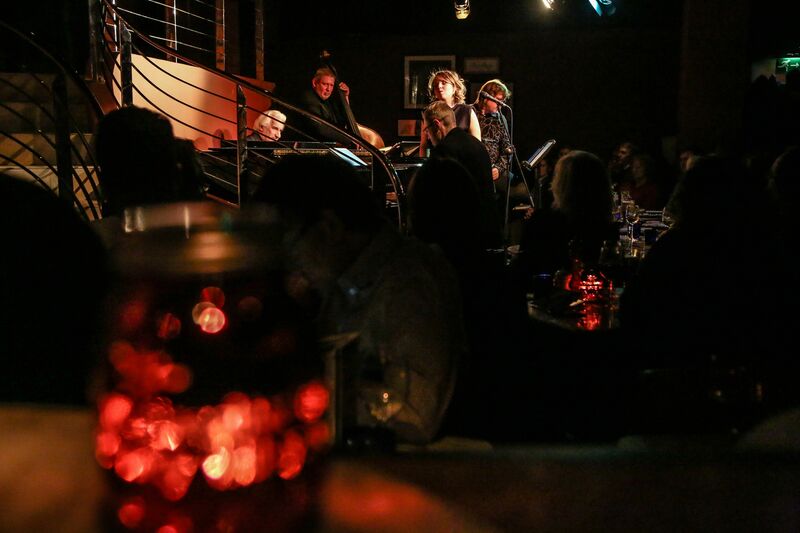 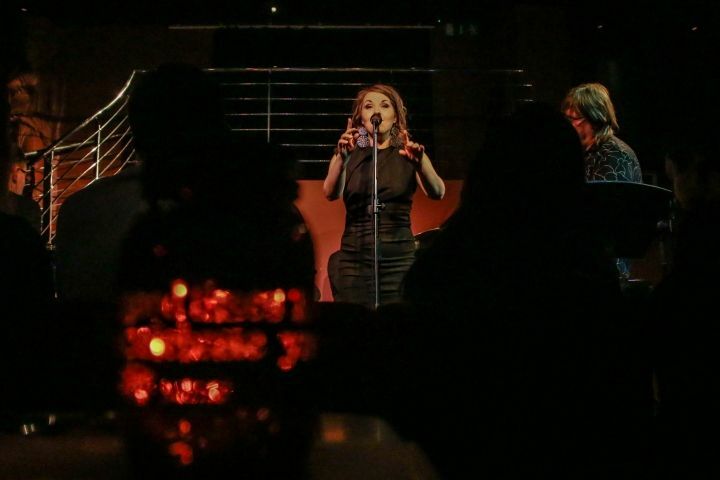 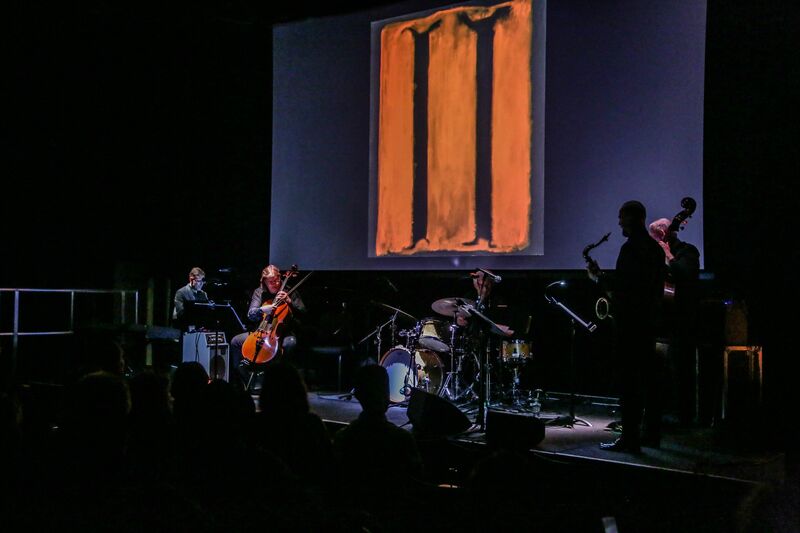 Raimonds Pauls’ songs composed to the lyrics by American poet Gordon Pogoda, as well as compositions of the internationally renown project Rothko in Jazz were performed at the London Jazz Festival, which took place in the British capital from November 16 to 25. 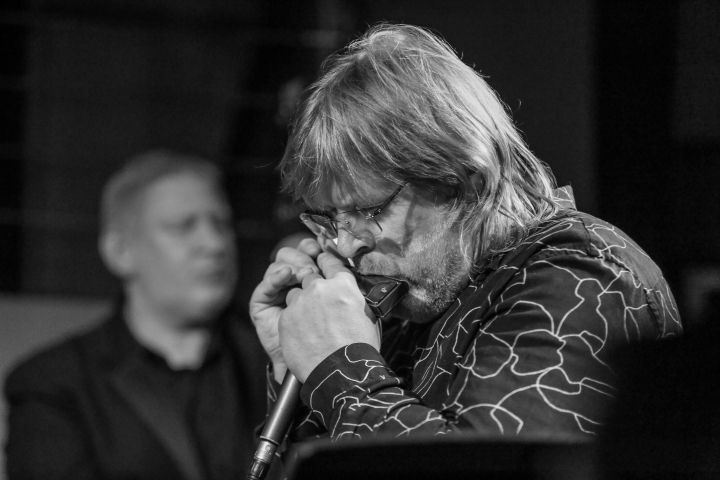 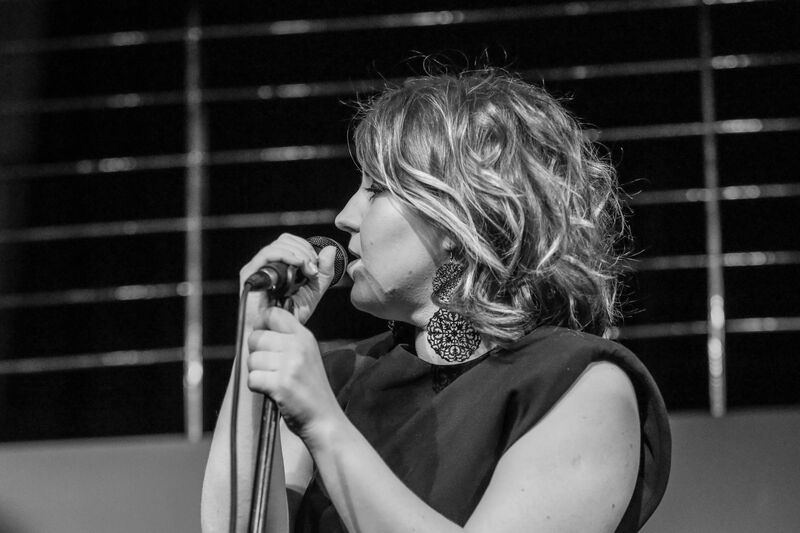 The compositions were performed by Māris Briežkalns Quintet and jazz singer Kristīne Prauliņa. 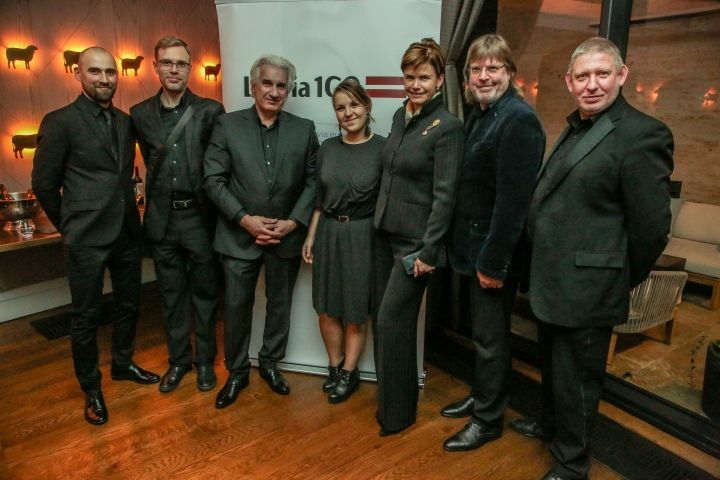 The concerts are an event of Latvia’s Centenary program.